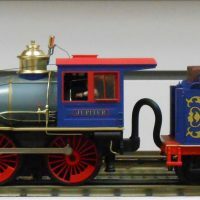 October 8, 2017 Jason M.
"My family lives in Central Oregon, and we took a day trip to Portland. 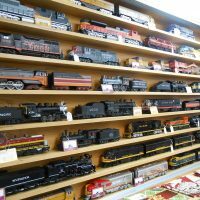 First stop was Whistle Stop as my 9-year-old son is looking to create..."
August 15, 2017 Carole M.
"Great staff. 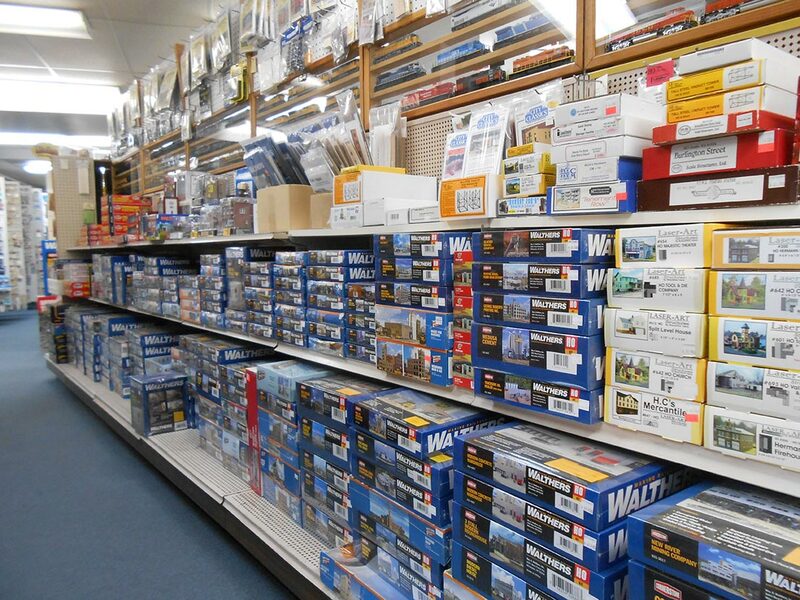 Helpful and knowledgeable." 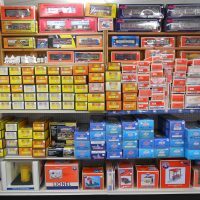 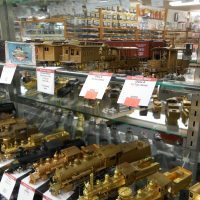 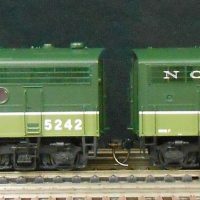 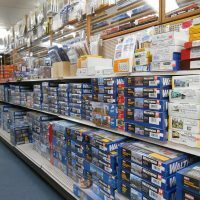 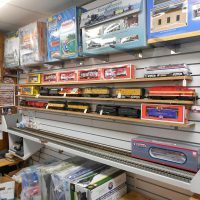 July 22, 2017 Douglas S.
"The best full-service model railroad store in Portland. 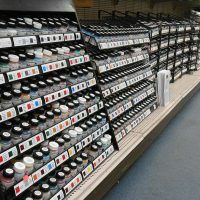 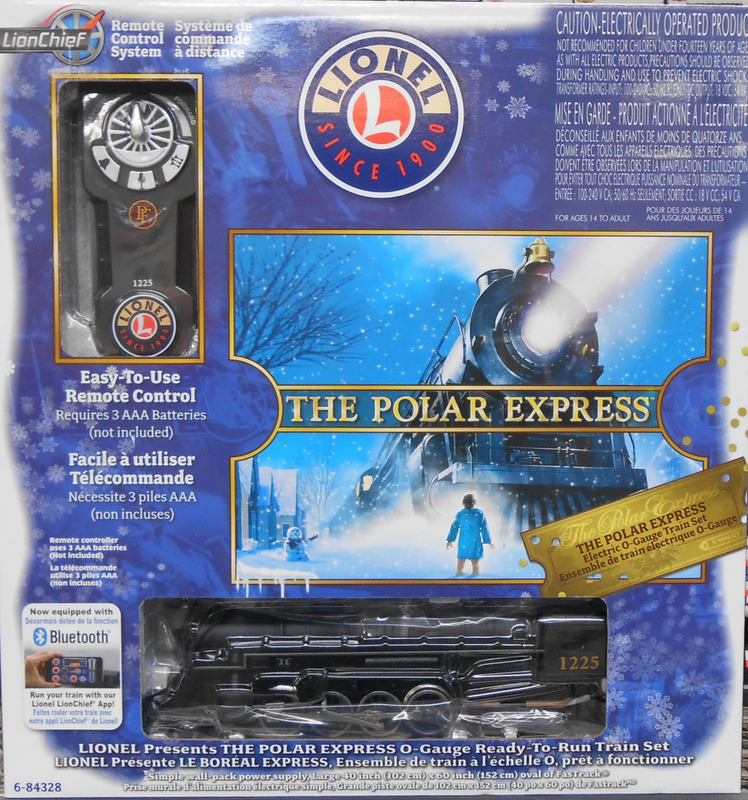 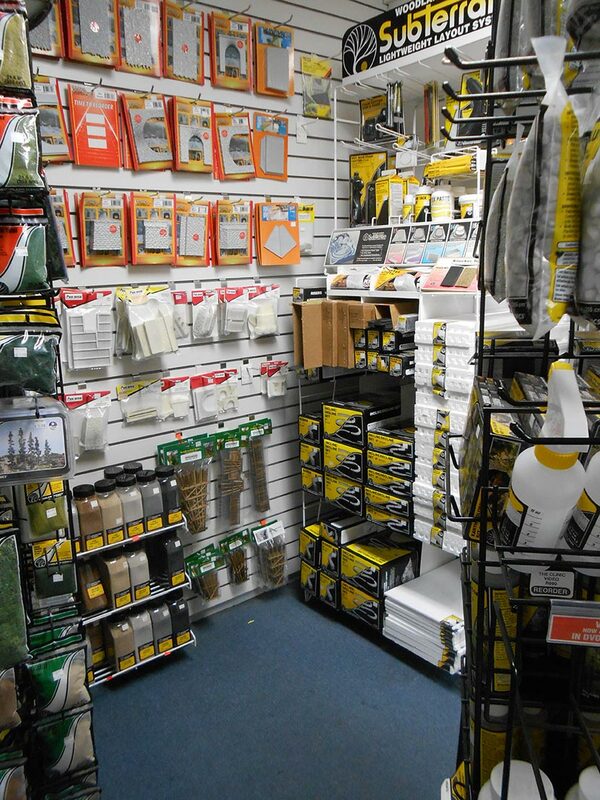 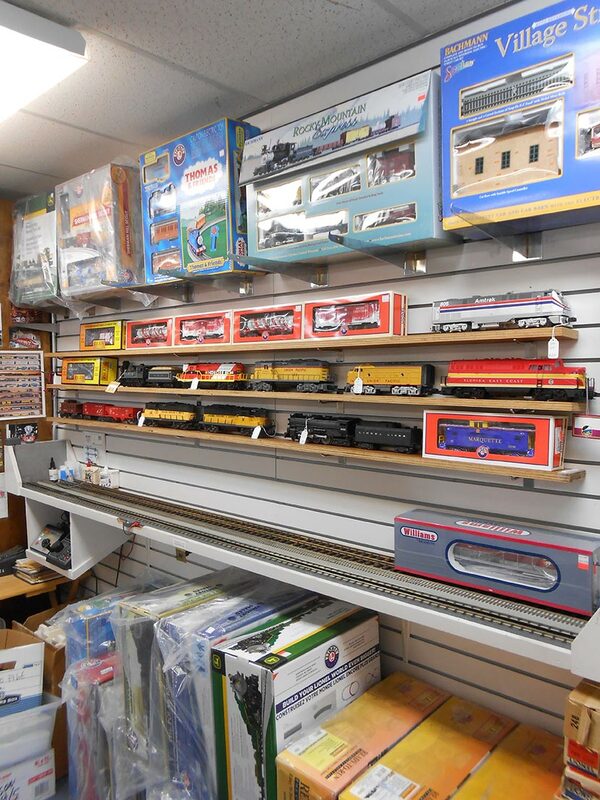 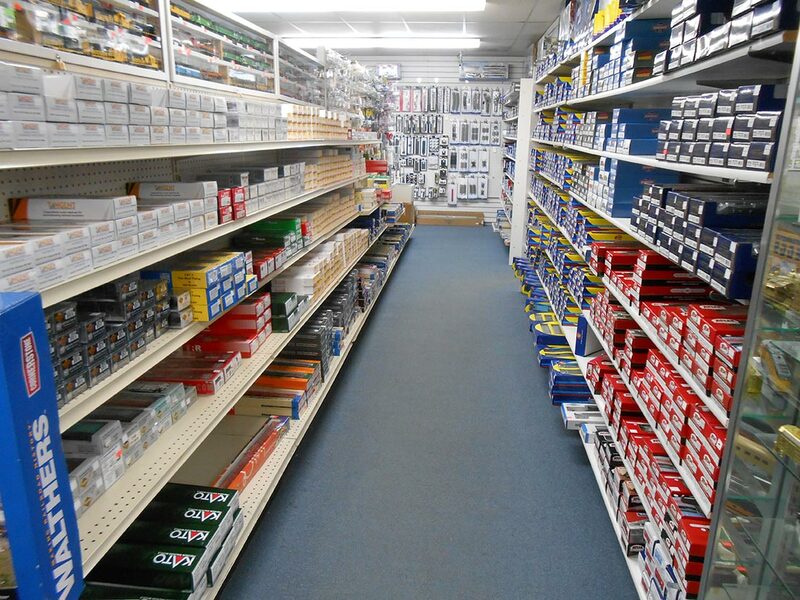 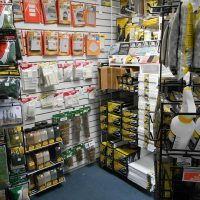 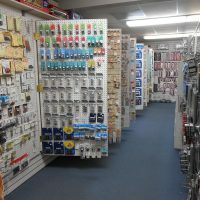 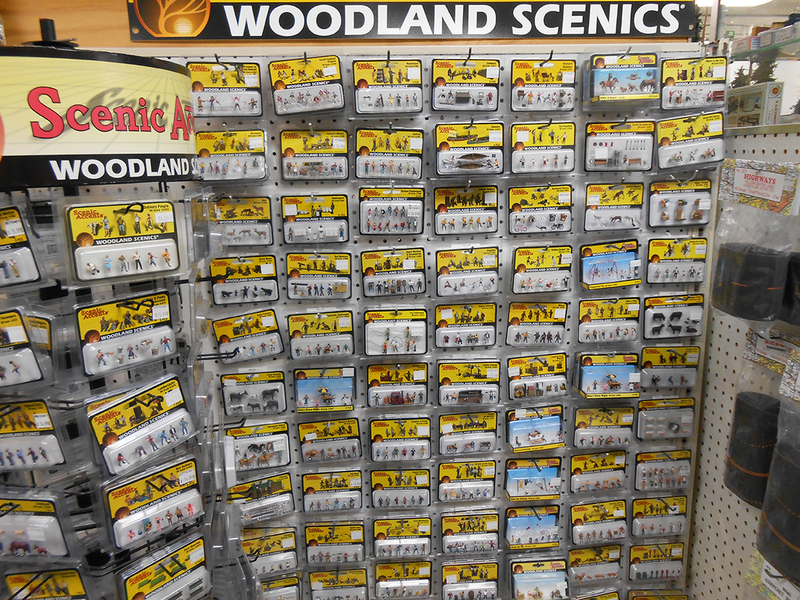 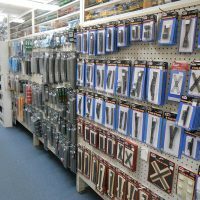 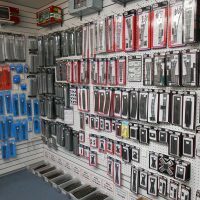 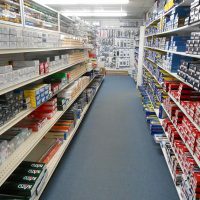 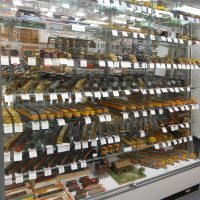 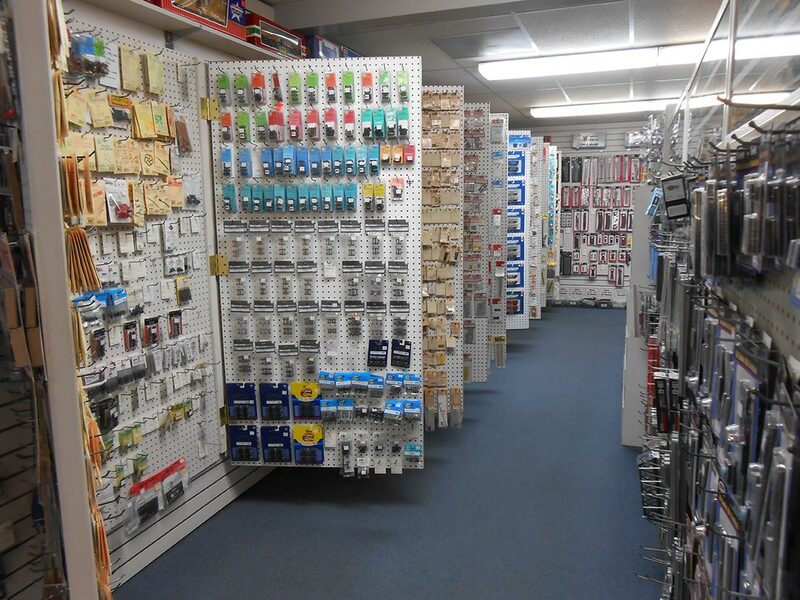 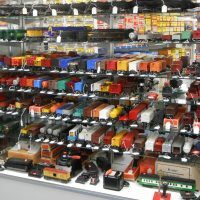 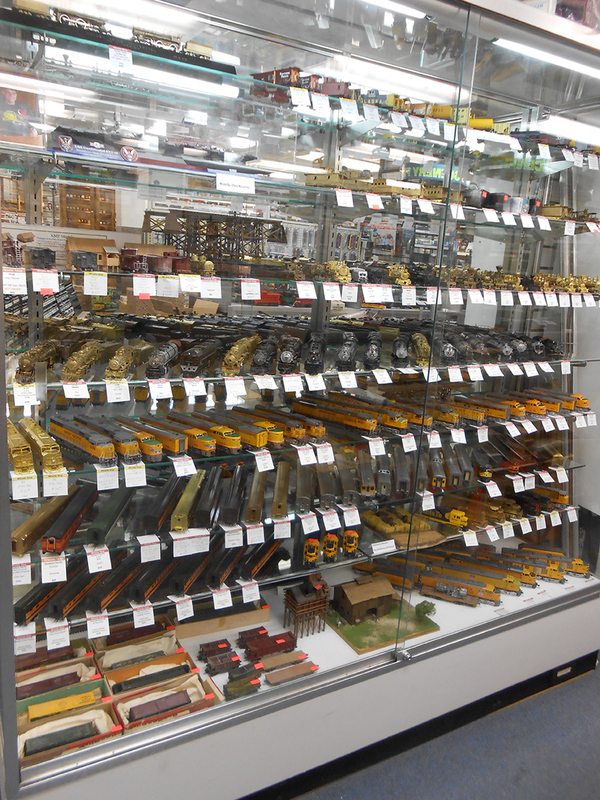 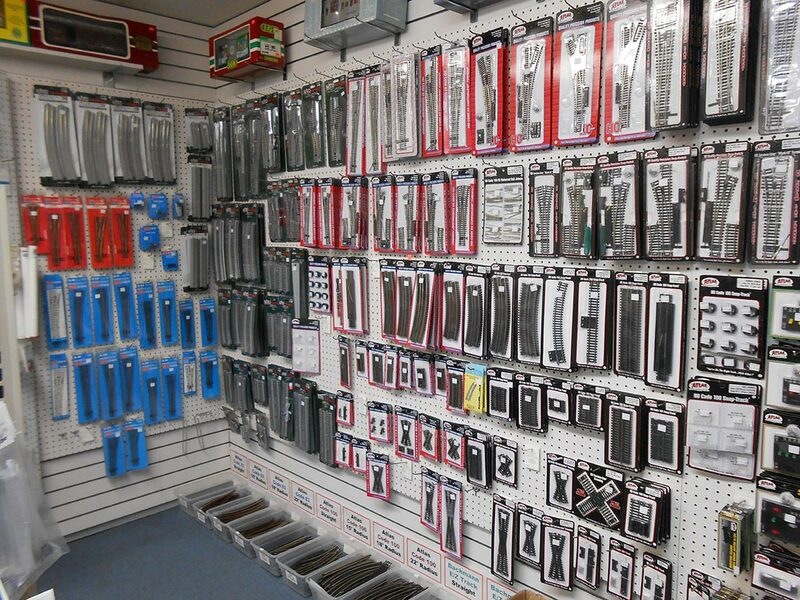 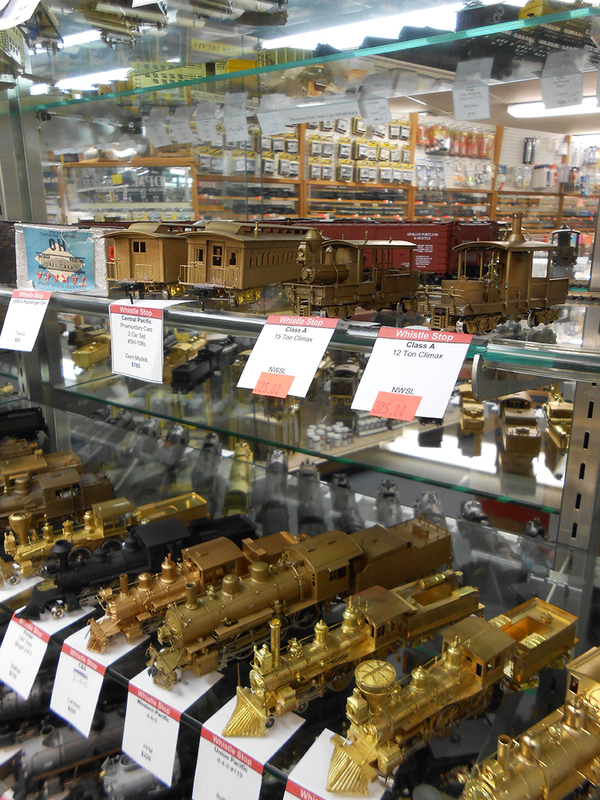 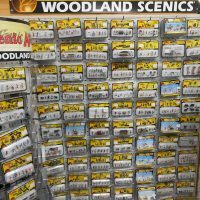 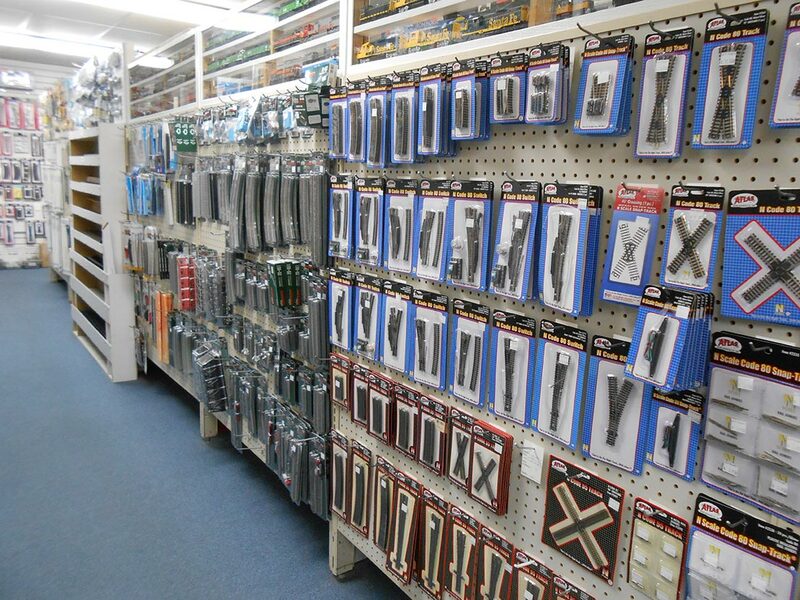 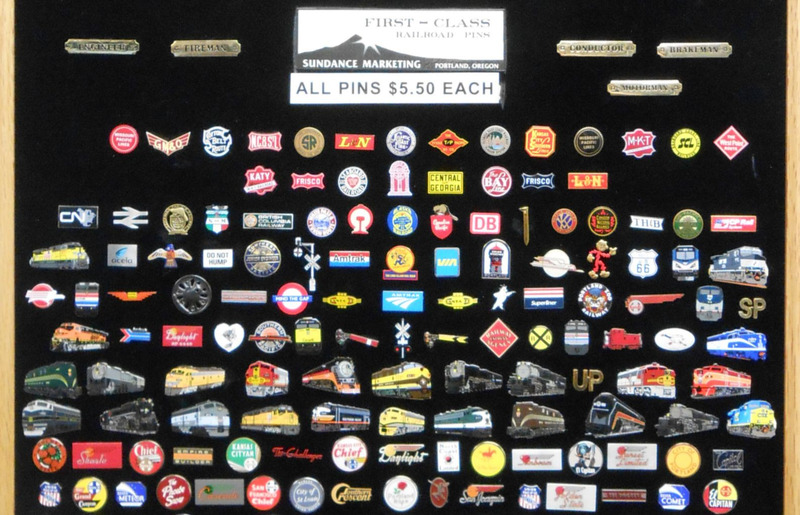 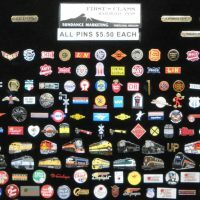 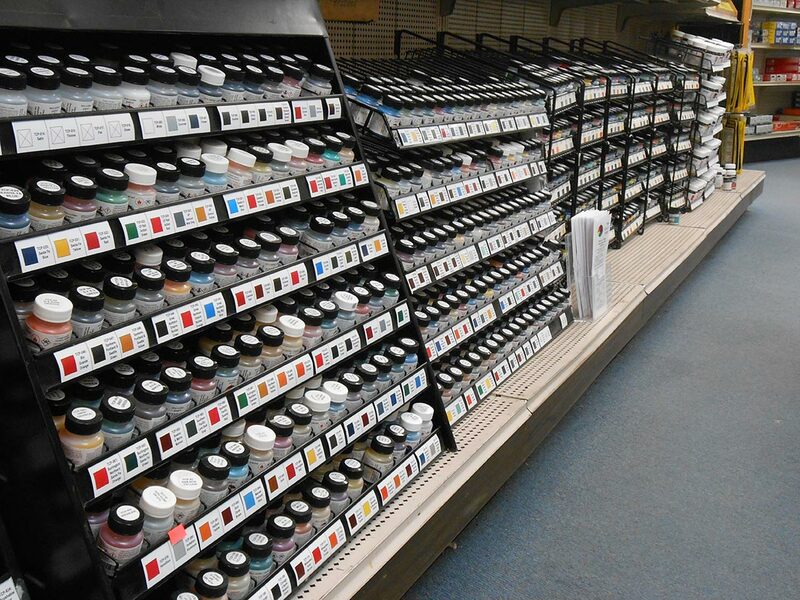 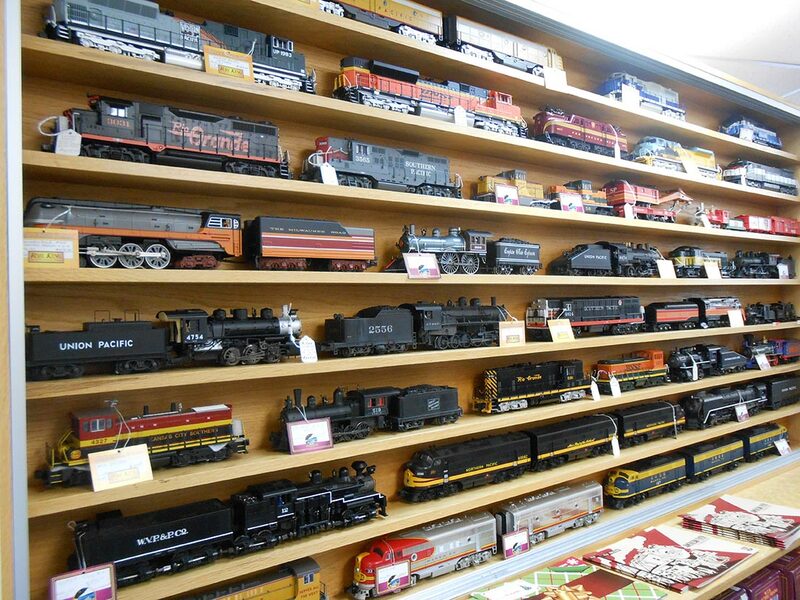 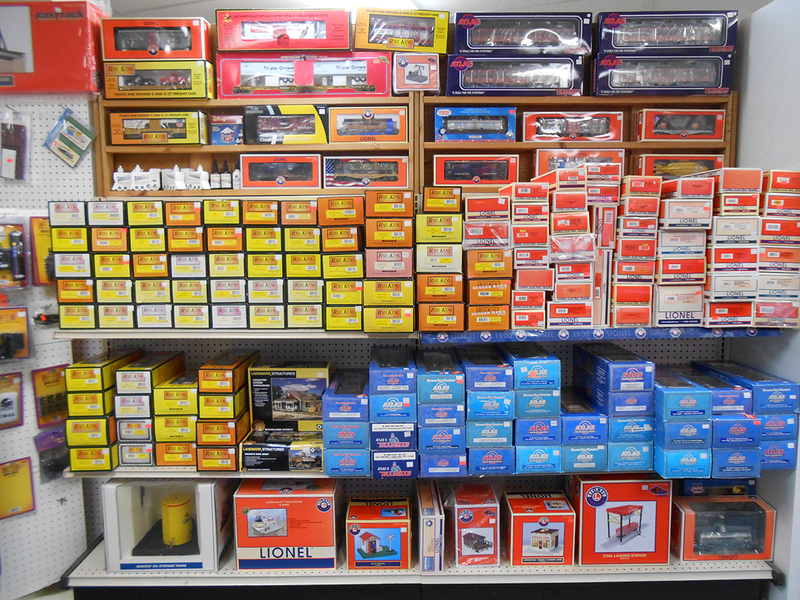 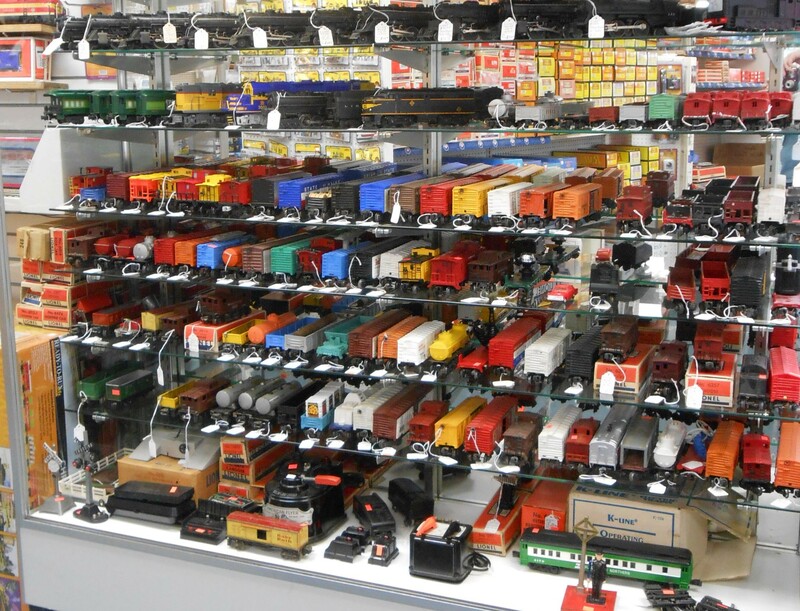 Every scale, super knowledgeable sales staff (all train buffs), a well-stocked store..."